Two liquids are mixed together and brushed onto any 3D print. I can't remember the threshold but if memory serves me right, it is 1. That doesn't apply on this situation, though. I am having a challenge reading this code I'm not a programmer but as far as I can tell there is no other 11 or 6 defined. Pressing X+ or X home, the left carriage went up, same for the other two. So I'm guessing it can be speed controlled. It will also require a custom mounting solution and changes to your cables to replace the RigidBot main board. This problem didn't occur if the fan was on full blast - only if it was set at a reduced speed. Problem though is D9 is my print cooling fan and does not turn on at all. Under the Mechanical Settings, I believe it is set to dissable the min endstops. Any other use should break that also. Cameron, you are suggesting that with or without firmware, when extruder fan is plugged onto the pins red on top, black on bottom fan should turn on as long as power is plugged in? Make sure it stops after the timeperiod you defined. There is only one way you can mount it. I have no servos and did not chg anything there. Coating self-levels and wets out uniformly without leaving brush strokes. 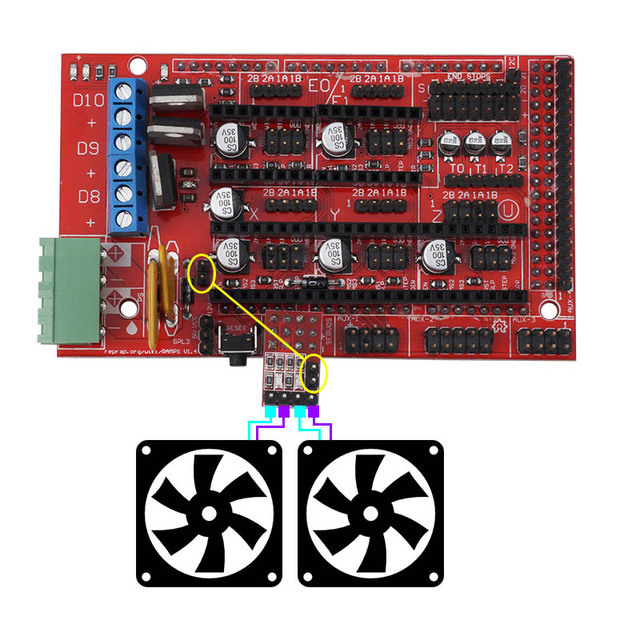 Test Controller fan Simply move one of your axes and see how the fan starts up. The second channel can be used for another fan e. Have a question about this project? The hot end fan blows right to the J-head. This rule should be unnecessary! Which can Also be used for extra fan additions, correct? However, make sure you have use of the M666 command if you don't have mechanically adjustable endstops. It turns on over 120 Celsius degrees, and turns off below. I'm building a prusa i3 with custom hot end which requires a dedicated fan. Are you able to attach an oscilloscope to your fan output? The other for Controller cooling. Without it, it works fine on pin 9. Have some of these laying around here, too. 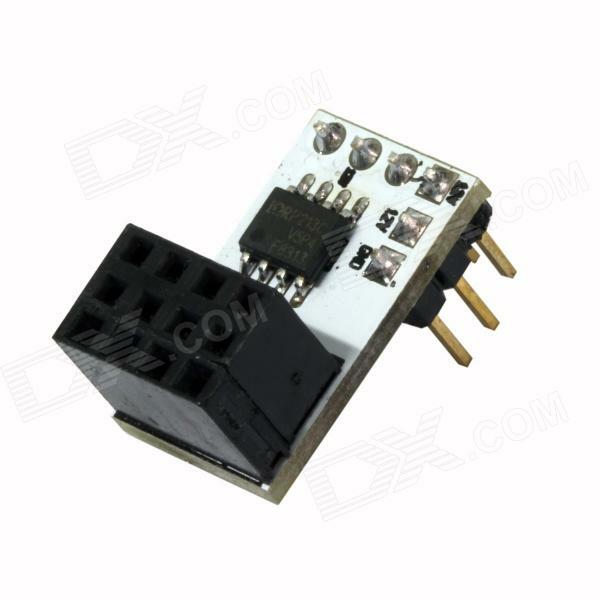 I would recommend an inductive sensor, because capacitive are quite temperature and humidity dependent. It may be that it only applies to the std fan pins, but I would expect it to apply at least to whatever pin is defined for the fan. 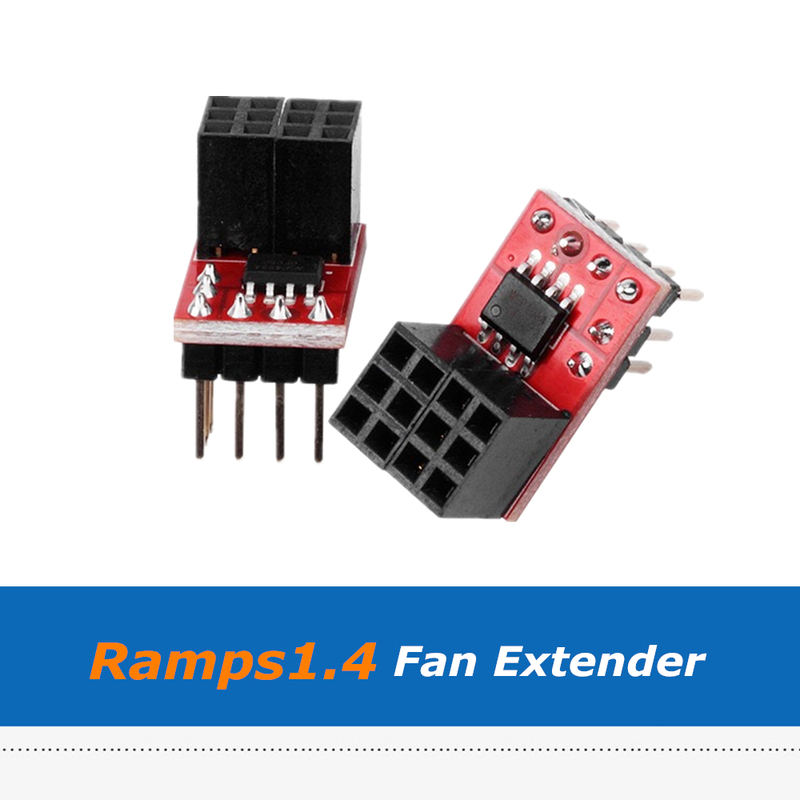 The fan extender blocks two more pins than necessary when mounted as designed. So I'm guessing it can be speed controlled. So you don't even need a voltage divider, octocopler or diode. Does not work with Nylon. The fan is 3 pin. To calculate the current flowing through this transistor, take your voltage 24v and then divide it by the resistance of your heated bed measured at 2. There is really no money saved by buying in china, so buy locally if possible. So mounting it incorrect is the far better way to mount it. I have a fan plugged into D6 that cools my bowden hot end and turns on once 50C is reached. Wiring a Ramps 1.4 for Delta? Indeed, the wires are always associated in pairs one pair for each coil. I think I read that the X and Y min need to be disabled? Now any command X,Y, Z up, down home all crash down? Therea are 2 automatic settings: 1 for hotend temp, which I set at 50c. Secondly, I want to add a fan over the electronics to cool them down and I'm also unsure of where to connect that one. I say this, as the image from Geetech is wrong - at least my extender board has the input pins in reverse. Working time is 10 minutes and cure time is about 4 hours depending on mass and temperature. Coating self-levels and wets out uniformly without leaving brush strokes. You have this labeled fan on your image. It wont run very fast but it should run. I use Repetier, but active cooling is controlled by the Gcode, so you need to check your slicer settings. 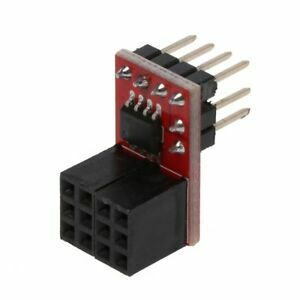 What you would do is take a row of male header pins little metal sticks, basically , and solder them into the holes while nothing is on or plugged in. I think I read that the X and Y min need to be disabled? And a lot of this stuff is Greek to me. No, you can do that in the config tool as well. It's really bumming me out to be dumped on for making an honest attempt. 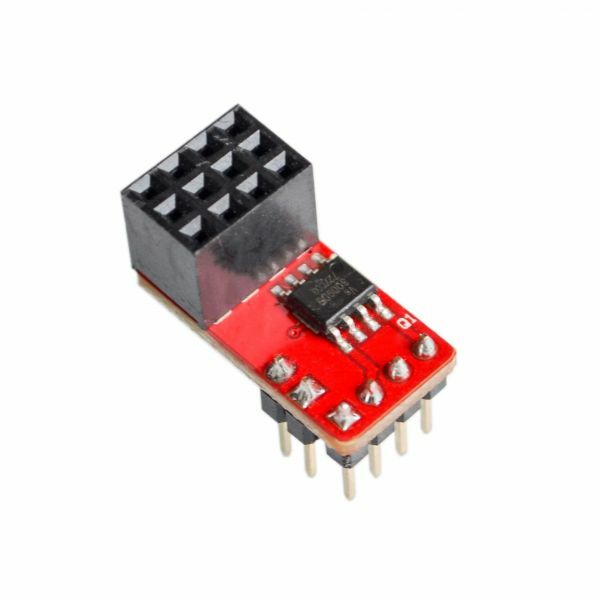 If you are using a Taurino Power instead of a standard Arduino Mega, you will leave D1 intact. They all seem to work. To bad, i can't find a good datasheet too.